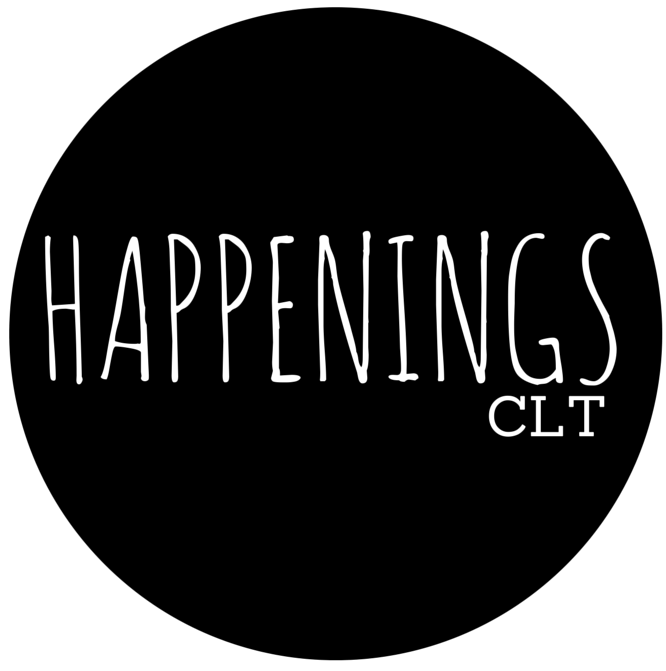 The fantastic group at CAJA (Charlotte Arts Journalism Alliance) just sent out a list of links to articles recently written on the arts. We’ve edited it down to just the visual art pieces and added a few of our own favorites. Remember: an art article a day keeps the doctor away.